– fully online referencing and contracts process. Letting and Estate Agents located in Carmarthen - Carmarthenshire, we have been successfully letting, managing and selling property across South West Wales for over 30 years. 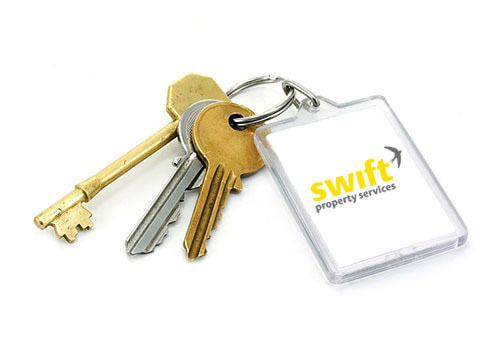 Whatever your property needs our dedicated team of professional, experienced and friendly staff are here to help.